The Ultimate Music Yoga Course includes 12 Full Sessions. Get unlimited access to these amazing Yoga Classes for beginners of all ages. 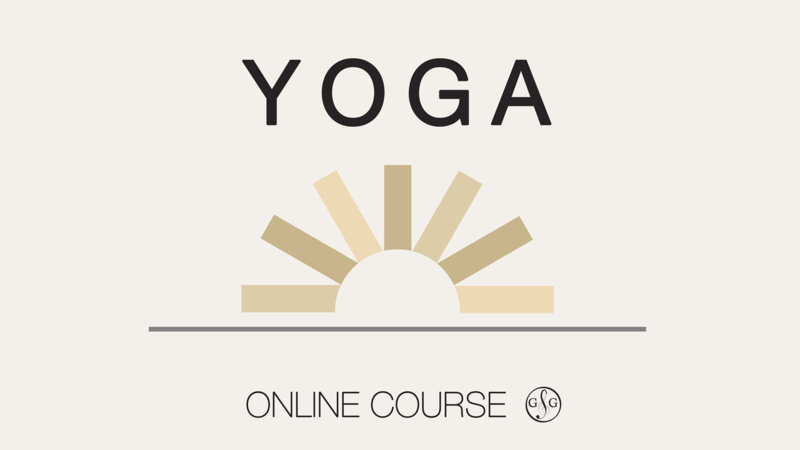 The UMY Online Course is an excellent way to stretch and strengthen your body. Practicing Yoga will help you increase your flexibilty and reduce risk for injury. Disclaimer: The information provided in the Ultimate Music Yoga Program is for education purposes only. Consult your physician prior to commencing this, or any other program. We assume no responsibility for injuries while practicing these techniques.